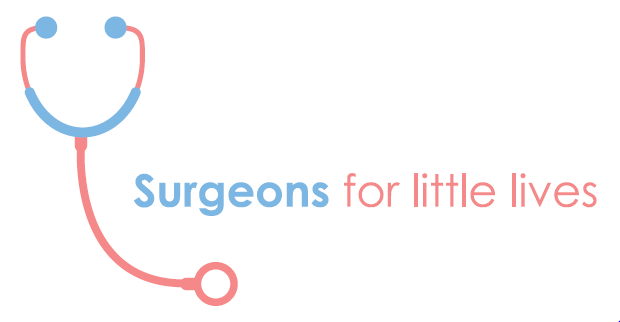 Gastroesophageal reflux is a very common condition encountered by Paediatric care givers. Listen in as we break it down to enable a clear understanding of this complex situation. 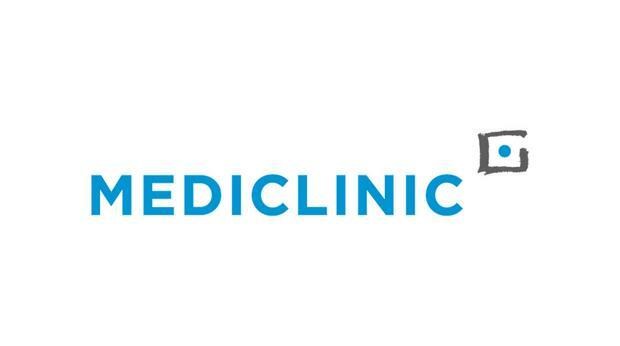 Join me in Discovering all about Hypertrophic Pyloric Stenosis with Dr Tarryn Gabler. 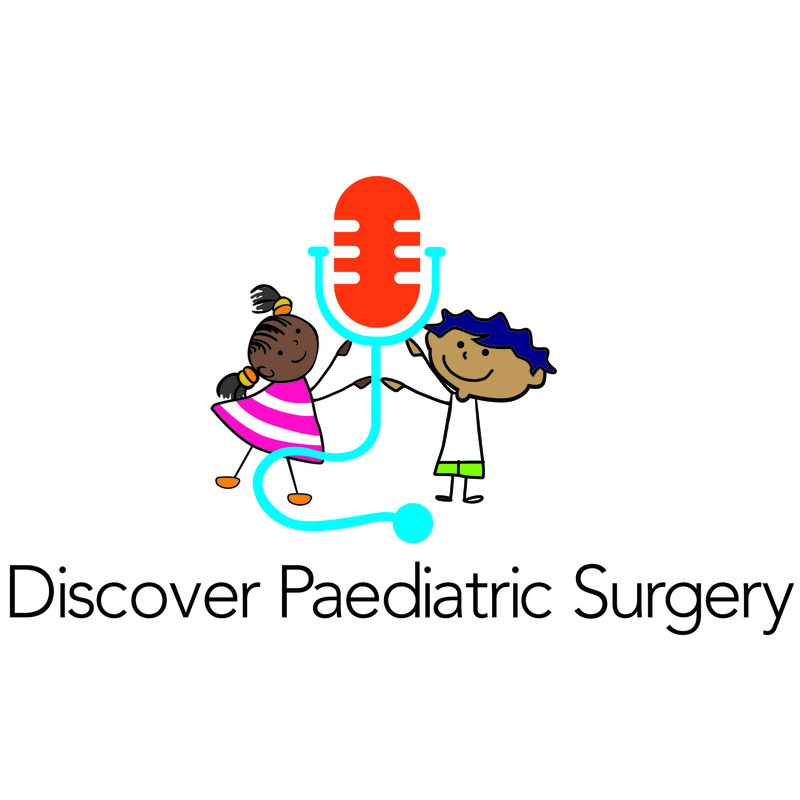 Welcome to Discover Paediatric Surgery Podcasts. Listen above to hear more on what we are about! Please subscribe in order not to miss any new episode notifications.